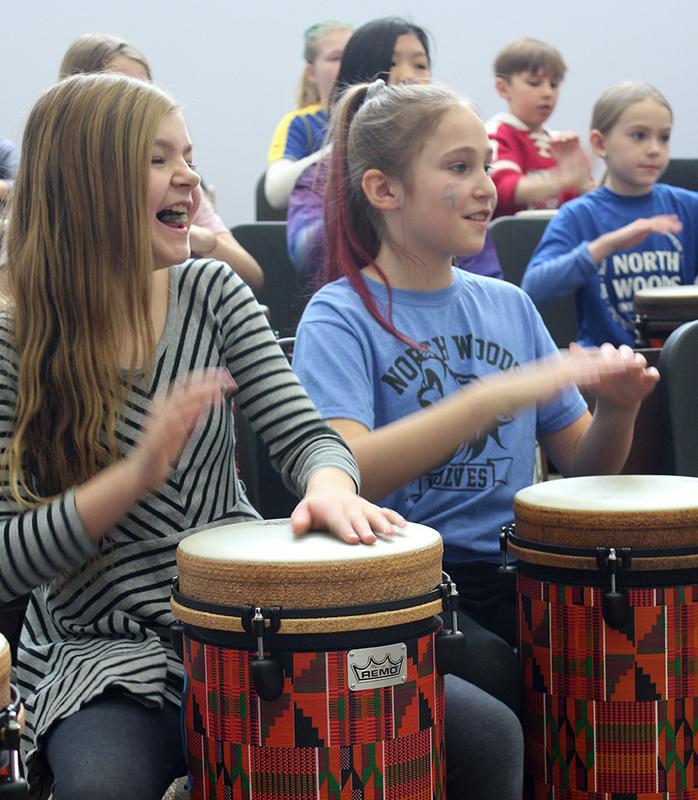 North Woods International students have year-round access to West African-style drums purchased through an LPEF grant. The grant helped complete a set of drums for every elementary school. $5,000 to support purchase of a wireless microphone system to be used for theater productions at all district schools. The system addresses a major need to improve audience enjoyment of District theater performances. Funding supplements a major grant received from the La Crosse Community Foundation. $4,966 to buy 23 new West African-style drums, and repair drums first purchased with LPEF grant money in 2002. With the new drums, along with others purchased by the District in the past several years, there will be enough drums to allow each of the nine elementary schools to have their own set year-round, instead of sharing drums among schools. $3,940 to purchase a Virtual Reality system for use by Lincoln, Longfellow and Logan middle schools as a STEM education tool that focuses on the eight key Science and Engineering practices. The VR system will improve student science practices and motivation. $3,350 to support a yearlong study by Summit Environmental Elementary students of the archaeology process and the earliest Native American cultures of our area. Students will study, conduct shovel testing to identify a potential excavation site on the Summit school grounds, work with UW-L experts on an excavation, process artifacts and report findings. Local experts from the Ho Chunk Nation will demonstrate skills and historical cultural activities. $2,033 to support an effort at Logan High School to invent an energy management system for prosthetic limbs. Logan High is one 15 schools competing in a national program hosted by the Massachusetts Institute of Technology and is using an MIT grant to harvest kinetic energy from human motion to generate and store electricity for prosthetic limbs, rather than requiring them to be plugged in to recharge. LPEF funds will support sending three Logan students to the MIT competition next June, plus will pay costs of filing a patent application for the invention. $1,273 to purchase camping equipment, solar panels and a portable power supply needed for outdoor experiences for students from 7 Rivers Community High School, Central and Logan high schools. Students will connect with the outdoors and conduct science and field research. Read full details about grants awarded in late March 2019 and in December 2018. LPEF is a leading partner with the District in raising money for other important priority projects, such as the implementation of the AVID college-readiness program at Central and Logan high schools. LPEF also provides a Random Acts of Kindness account for use by each La Crosse school, allowing them to help students overcome roadblocks to achievement by addressing needs in areas such as food, clothing, shoes, personal hygiene items, transportation, academic and co-curricular support. Last year, more than $29,000 was spent through Random Acts of Kindness. 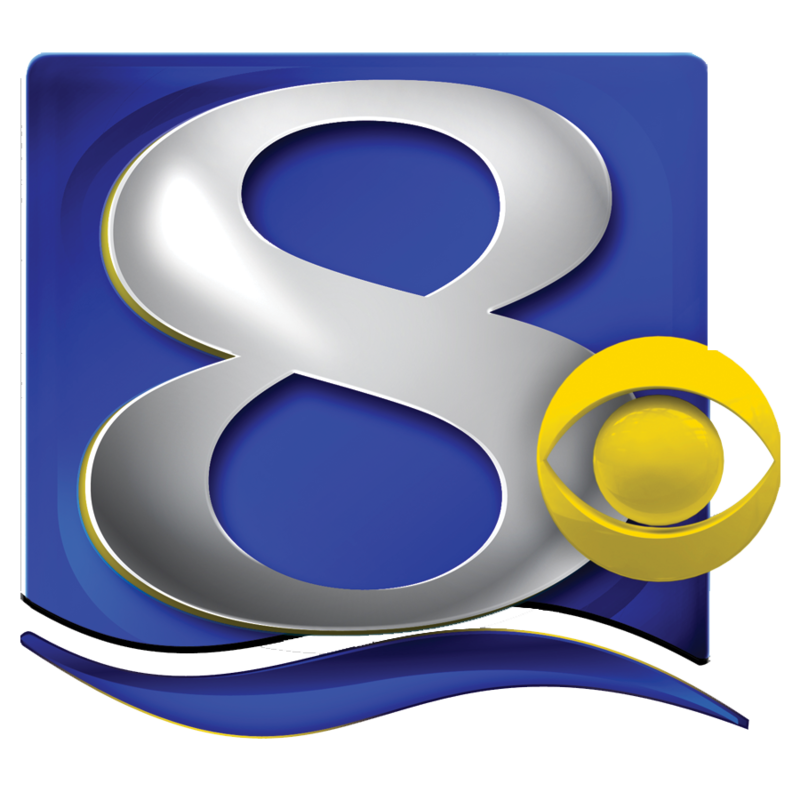 The Bowtie Classic is the largest annual fundraiser in support of classroom grants and other programs of the La Crosse Public Education Foundation. The event recognizes and honors Dr. Charles Miller III, a co-founder of LPEF and a longtime member of the Board of Education in La Crosse. Dr. Miller — who was known for his signature bowties — was a surgeon at Gundersen Health System. He died unexpectedly while playing racquetball in May 2011. 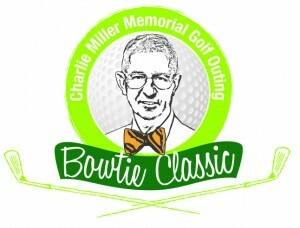 Susan Miller and her family continue to be very involved in the event, including providing sponsorship money to allow student teams to golf in the Bowtie Classic. Teams compete not just on golf skills in the scramble format. The event includes a unique feature: the Knowledge Open Challenge. At various holes on the course, questions are asked by National Honor Society students. Each event foursome, as a team, answers the questions during its round of play. Teams’ final scores are based on their golf game as well as their performance on the quiz.